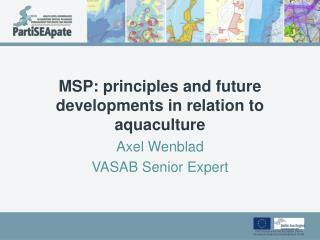 Socially Acceptable; Products and Technologies must help to mitigate social issues frequently associated with marine aquaculture operations. 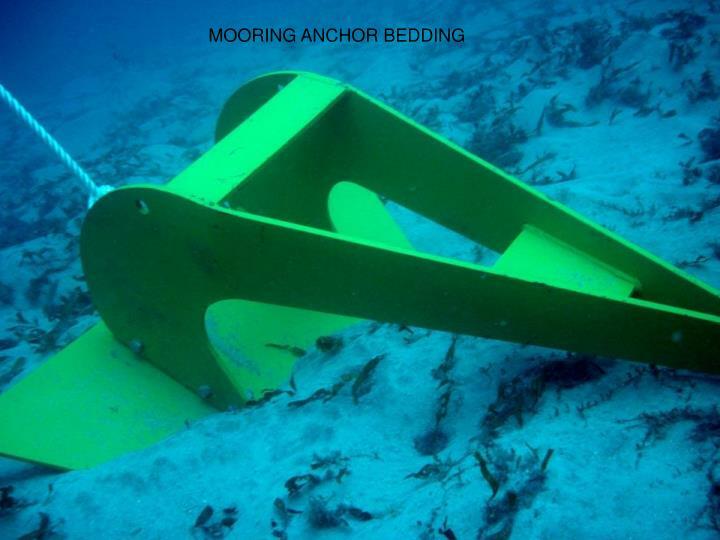 Anchors and their functionality, particularly in permanent mooring applications. 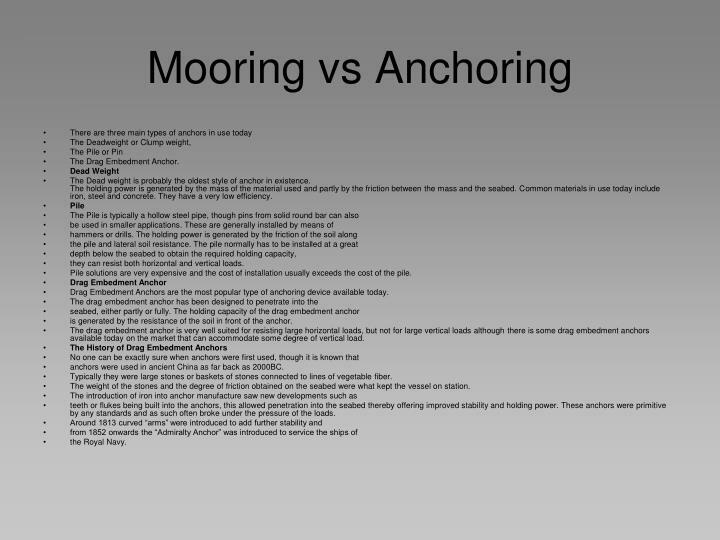 It is worthy of note that there are actually differences between anchoring and mooring. some other reason on a short term basis. “The anchoring equipment specified in this section (of the rules) is suitable only for use in reasonably sheltered conditions or in emergencies”. Boat or vessel anchors are not particularly efficient as they need to be able to be easily retrieved after use. 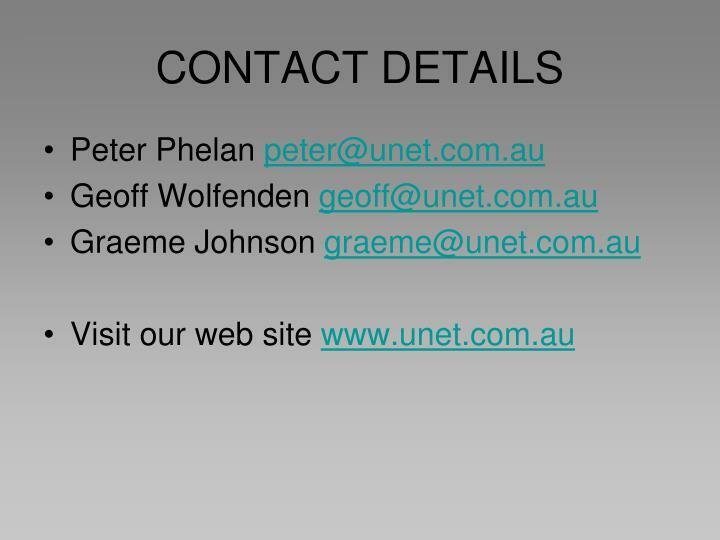 intents and purposes permanently attached or embedded into the seabed. 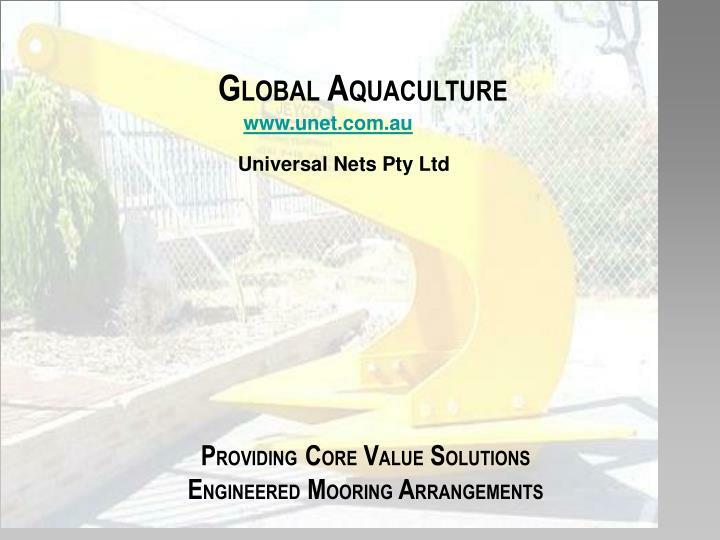 Hence the term “mooring” or “mooring system” when describing the infrastructure to which the vessel connects. much longer period of time.  Requires a very short drag distance.  Must be capable of holding the floating plant on station.  Has to be able to cope with a wider range of loads due to environmental forces.  Has to be able to be handled and transported easily and cost effectively.  Able to be for specific ground conditions. The Dead weight is probably the oldest style of anchor in existence. 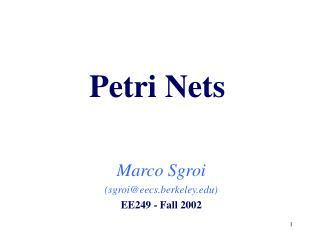 The holding power is generated by the mass of the material used and partly by the friction between the mass and the seabed. Common materials in use today include iron, steel and concrete. They have a very low efficiency. they can resist both horizontal and vertical loads. 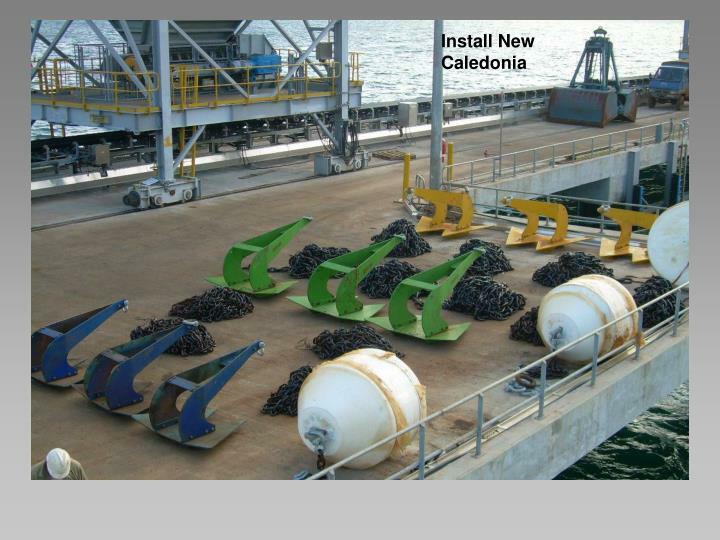 Pile solutions are very expensive and the cost of installation usually exceeds the cost of the pile. Drag Embedment Anchors are the most popular type of anchoring device available today. is generated by the resistance of the soil in front of the anchor. The drag embedment anchor is very well suited for resisting large horizontal loads, but not for large vertical loads although there is some drag embedment anchors available today on the market that can accommodate some degree of vertical load. anchors were used in ancient China as far back as 2000BC. 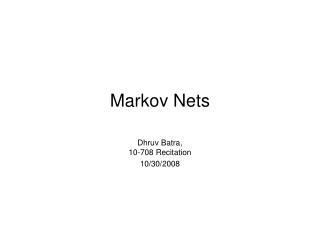 Typically they were large stones or baskets of stones connected to lines of vegetable fiber. The weight of the stones and the degree of friction obtained on the seabed were what kept the vessel on station. 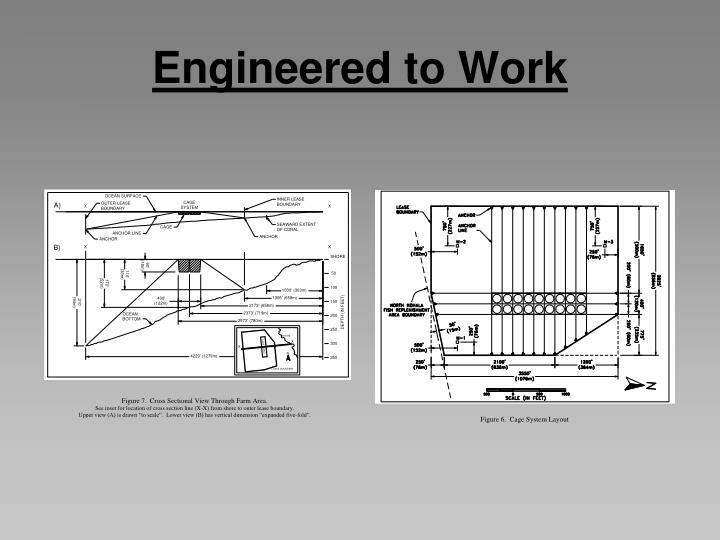 teeth or flukes being built into the anchors, this allowed penetration into the seabed thereby offering improved stability and holding power. These anchors were primitive by any standards and as such often broke under the pressure of the loads. 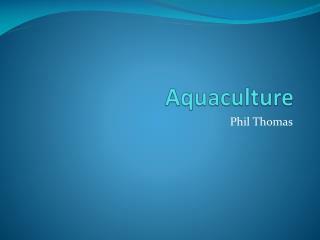 the anchors, qualities still valued highly today. prospered, others have fallen by the wayside. The most recent designs are based on the vast amount of experience gained from the use of anchors through the ages as well as extensive testing programs designed to make the new generation of anchors much more efficient then those of past times. 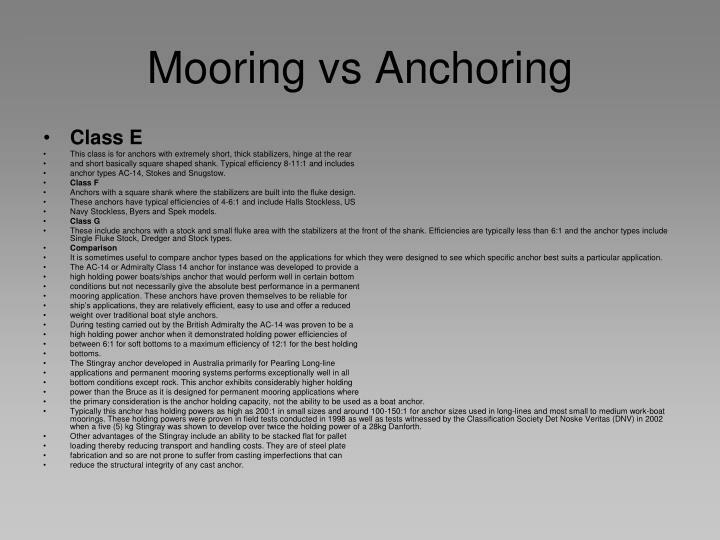 comparison of anchor types an indication of anchor efficiency is provided. and is expressed as a ratio, e.g. 33:1 = 33 x anchor weight. The anchors are classed from A, best performing to G worst performing. 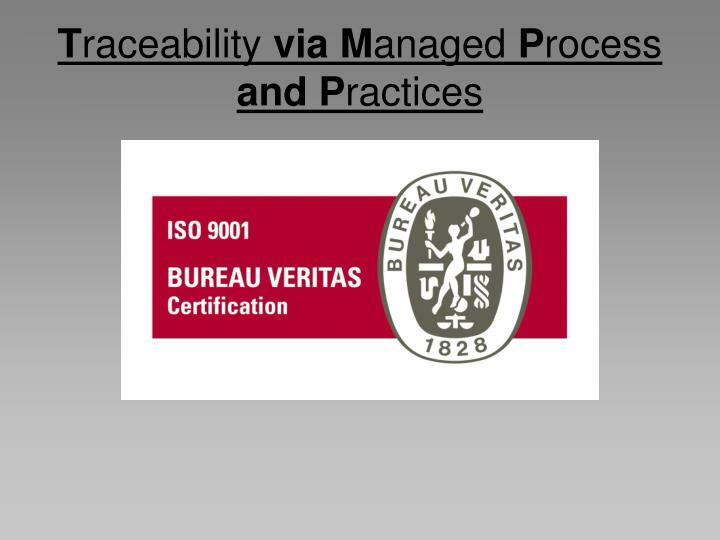 exhibit efficiencies up to 200:1. These types of anchors may also allow uplift angles at the mud-line, for example Stingray anchors can accommodate loads at up to 20 degrees above the horizontal. These are anchors with hinge and stabilizers at the rear and relatively long shanks and stabilizers. Efficiency range 8-15:1 and include the Danforth, LWT, Moorfast- Stato-Offdrill and Boss anchors. anchor types AC-14, Stokes and Snugstow. Anchors with a square shank where the stabilizers are built into the fluke design. Navy Stockless, Byers and Spek models. 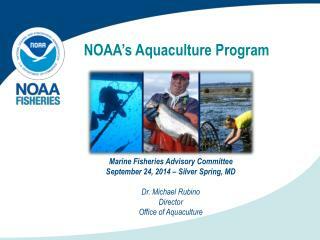 These include anchors with a stock and small fluke area with the stabilizers at the front of the shank. 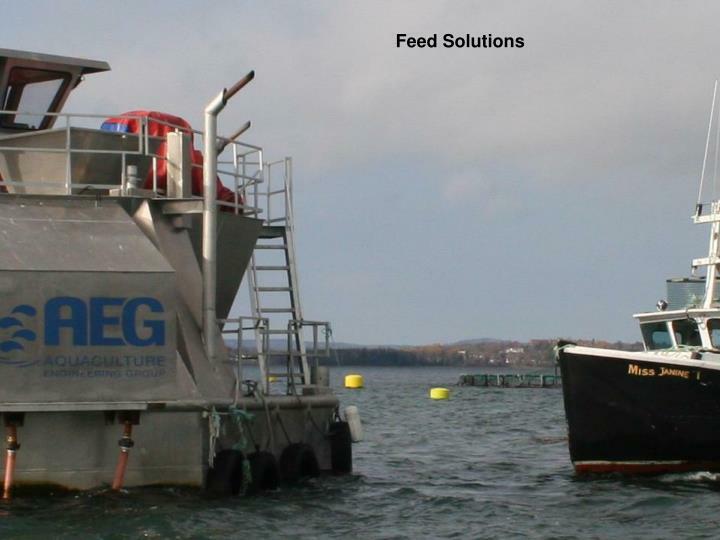 Efficiencies are typically less than 6:1 and the anchor types include Single Fluke Stock, Dredger and Stock types. 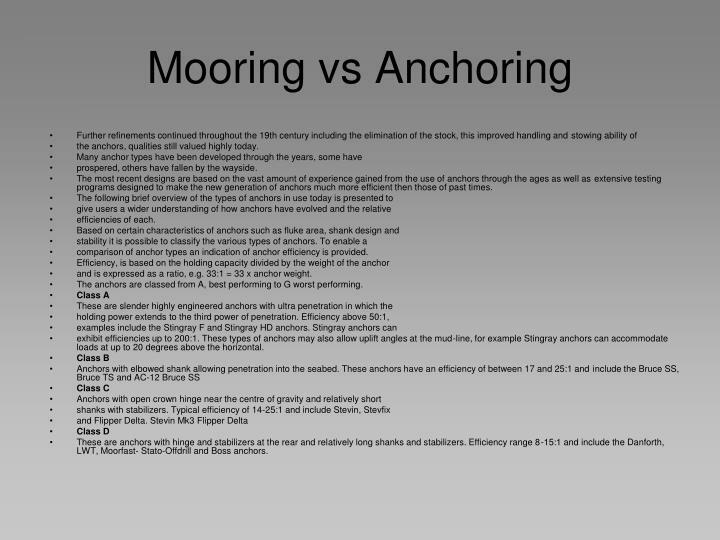 It is sometimes useful to compare anchor types based on the applications for which they were designed to see which specific anchor best suits a particular application. weight over traditional boat style anchors. the primary consideration is the anchor holding capacity, not the ability to be used as a boat anchor. Typically this anchor has holding powers as high as 200:1 in small sizes and around 100-150:1 for anchor sizes used in long-lines and most small to medium work-boat moorings. 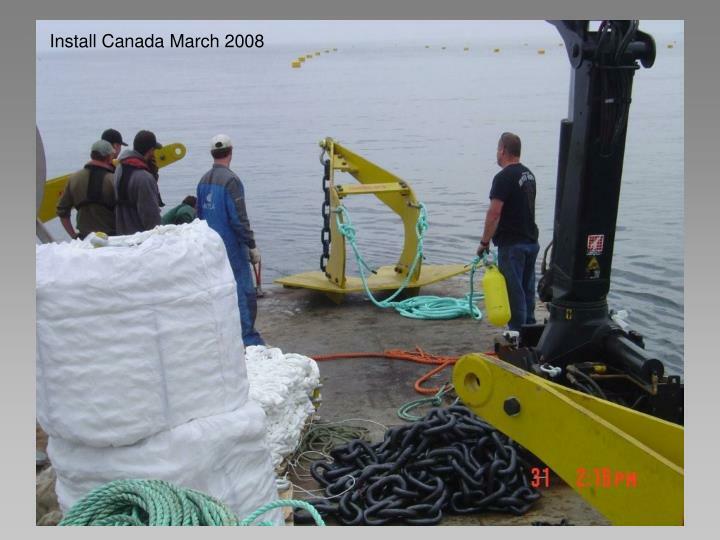 These holding powers were proven in field tests conducted in 1998 as well as tests witnessed by the Classification Society Det Noske Veritas (DNV) in 2002 when a five (5) kg Stingray was shown to develop over twice the holding power of a 28kg Danforth. reduce the structural integrity of any cast anchor. 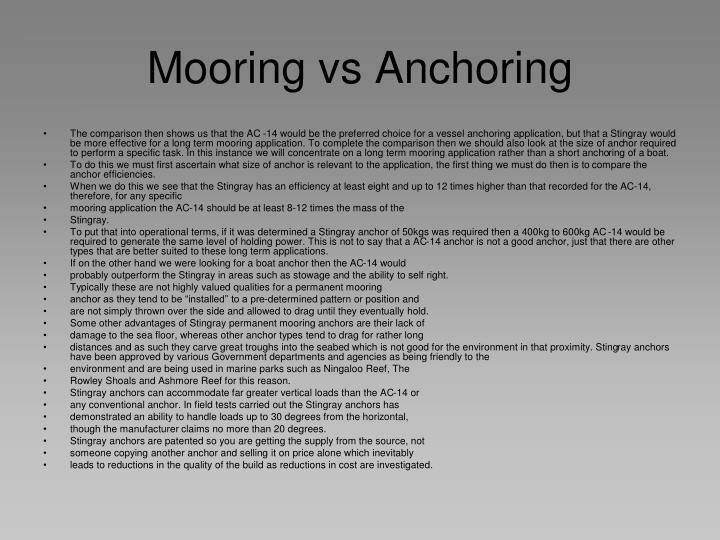 The comparison then shows us that the AC -14 would be the preferred choice for a vessel anchoring application, but that a Stingray would be more effective for a long term mooring application. 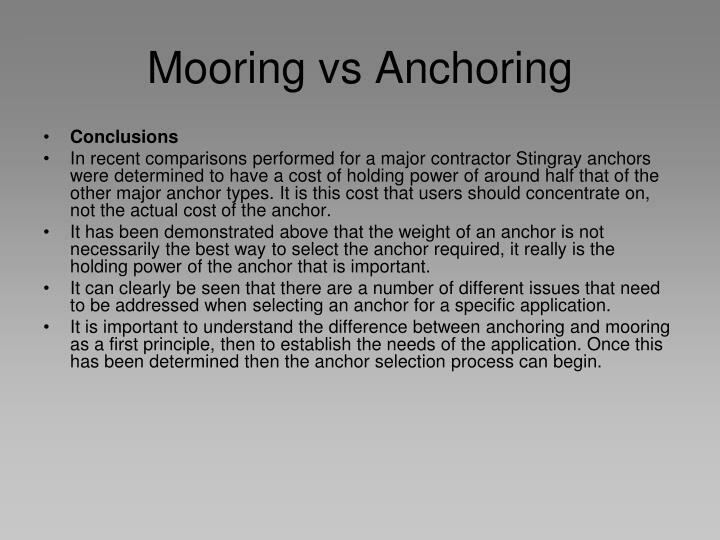 To complete the comparison then we should also look at the size of anchor required to perform a specific task. 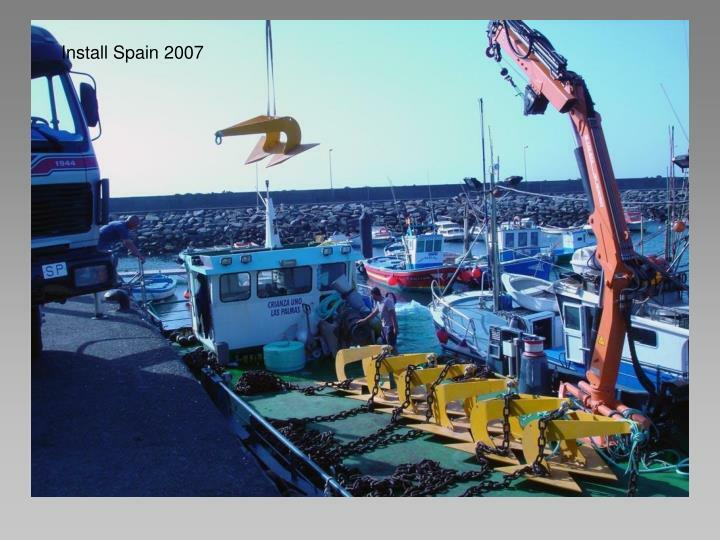 In this instance we will concentrate on a long term mooring application rather than a short anchoring of a boat. 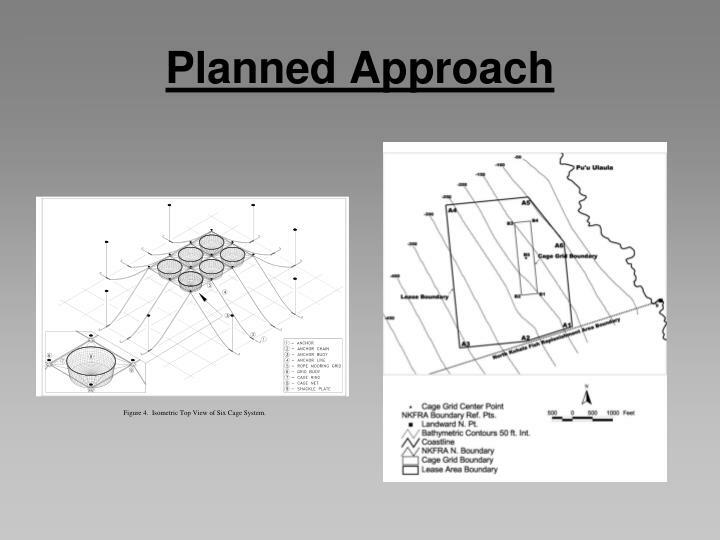 To do this we must first ascertain what size of anchor is relevant to the application, the first thing we must do then is to compare the anchor efficiencies. 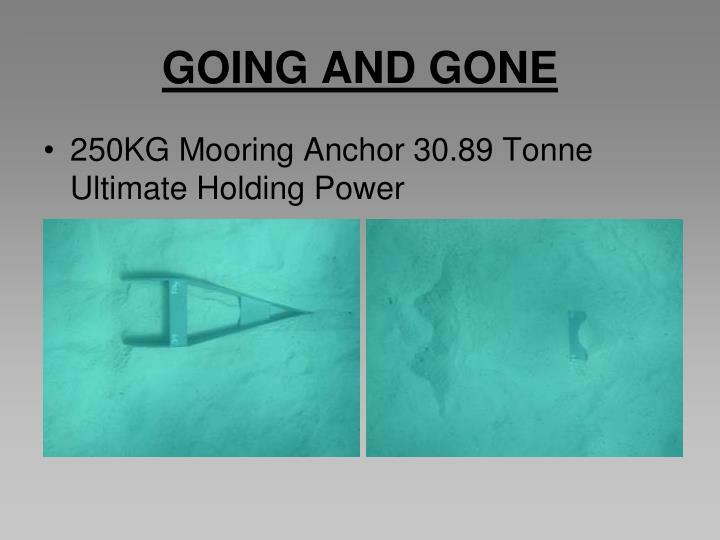 To put that into operational terms, if it was determined a Stingray anchor of 50kgs was required then a 400kg to 600kg AC -14 would be required to generate the same level of holding power. This is not to say that a AC-14 anchor is not a good anchor, just that there are other types that are better suited to these long term applications. 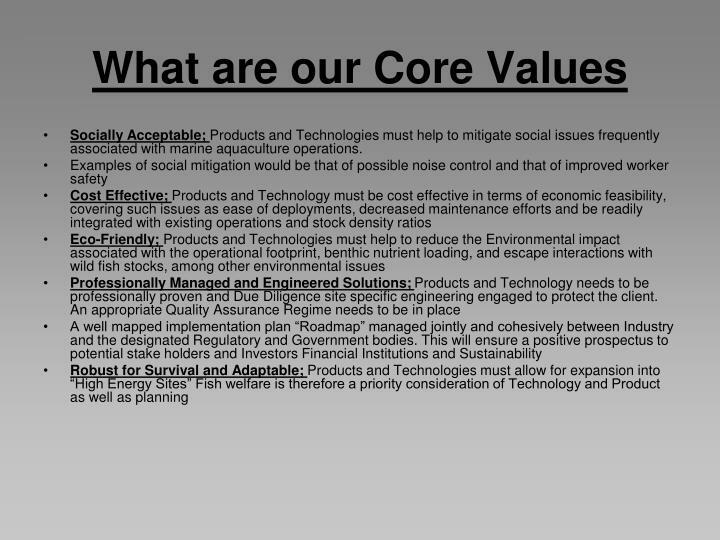 probably outperform the Stingray in areas such as stowage and the ability to self right. are not simply thrown over the side and allowed to drag until they eventually hold. 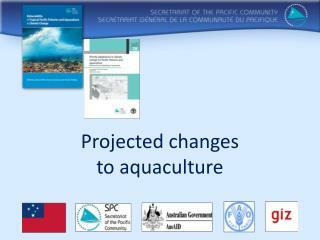 Rowley Shoals and Ashmore Reef for this reason. though the manufacturer claims no more than 20 degrees. 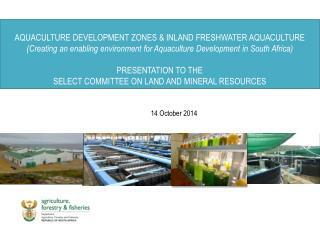 leads to reductions in the quality of the build as reductions in cost are investigated. 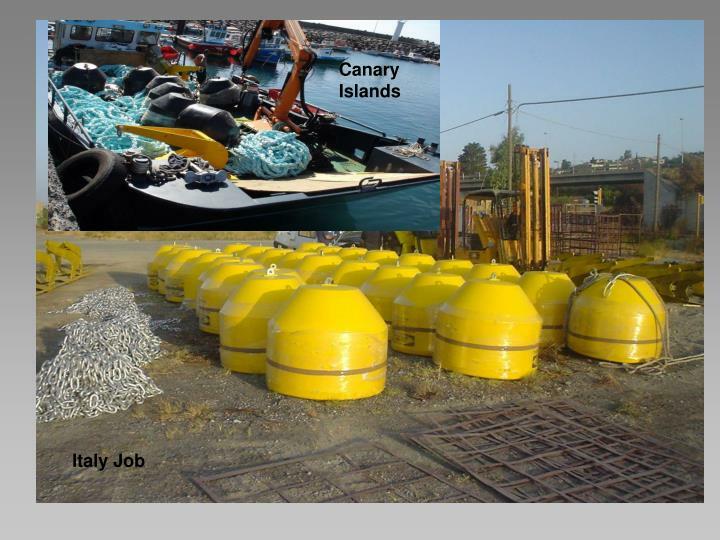 In recent comparisons performed for a major contractor Stingray anchors were determined to have a cost of holding power of around half that of the other major anchor types. 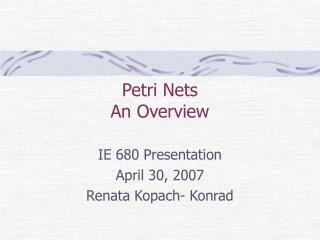 It is this cost that users should concentrate on, not the actual cost of the anchor. It has been demonstrated above that the weight of an anchor is not necessarily the best way to select the anchor required, it really is the holding power of the anchor that is important. 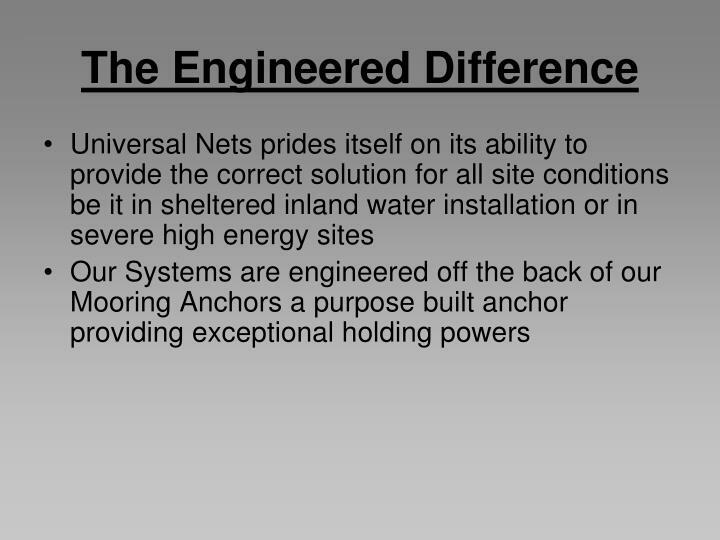 It can clearly be seen that there are a number of different issues that need to be addressed when selecting an anchor for a specific application. 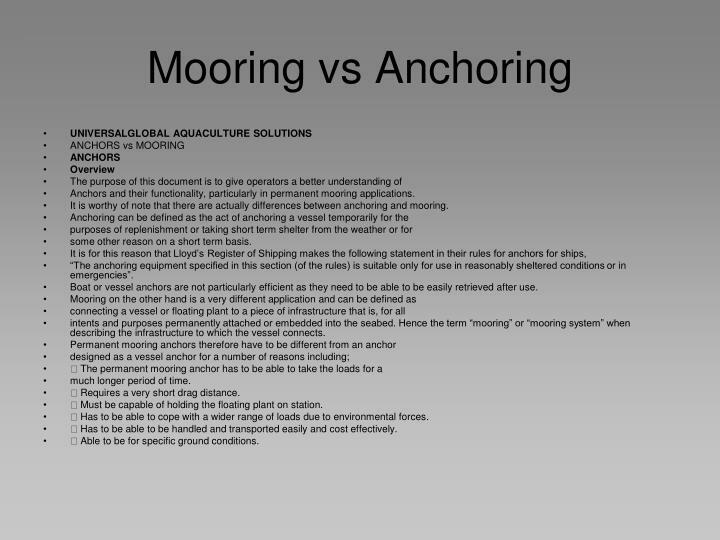 It is important to understand the difference between anchoring and mooring as a first principle, then to establish the needs of the application. 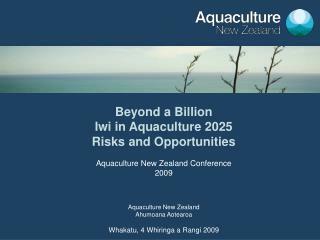 Once this has been determined then the anchor selection process can begin. 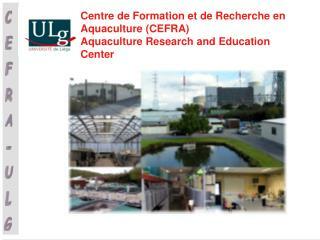 Research and Education Center in Aquaculture -Centre de formation et de recherche en aquaculture (cefra) aquaculture research and education center. 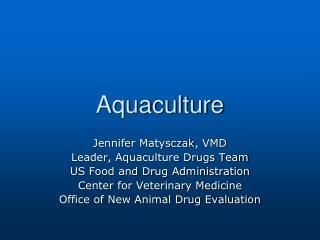 research and education center in aquaculture. 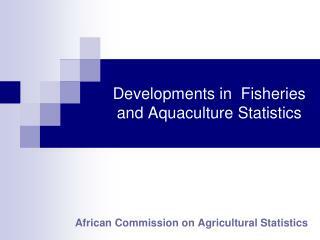 applied research. 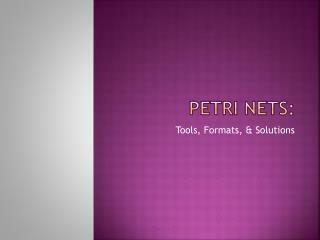 fundamental research. 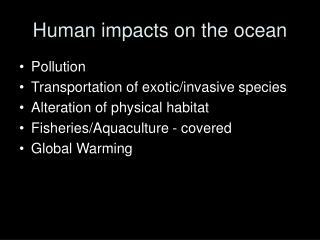 Human impacts on the ocean -. 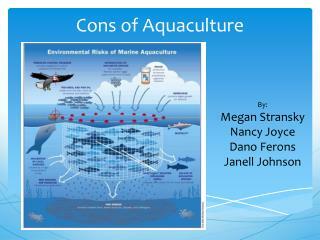 pollution transportation of exotic/invasive species alteration of physical habitat fisheries/aquaculture - covered global warming. pollution. garbage sewage oil toxic chemicals radioactive wastes noise. 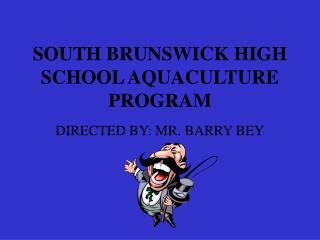 SOUTH BRUNSWICK HIGH SCHOOL AQUACULTURE PROGRAM -. 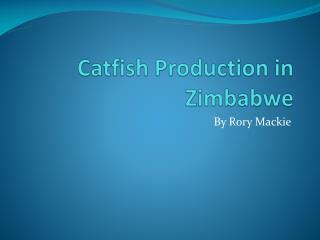 directed by: mr. barry bey. 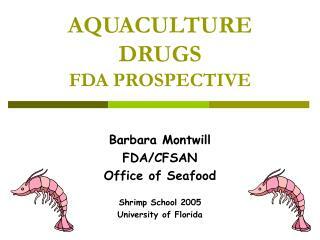 2002-2003 south brunswick aquaculture classes i -iii. 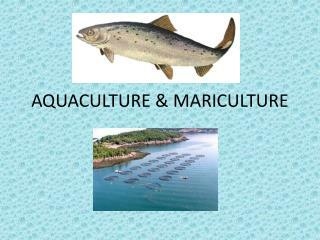 aquaculture ii and iii for picture day. 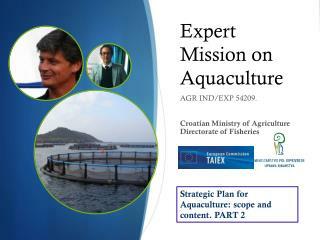 the new breed of aquaculture students. what we’ve accomplished. #1.